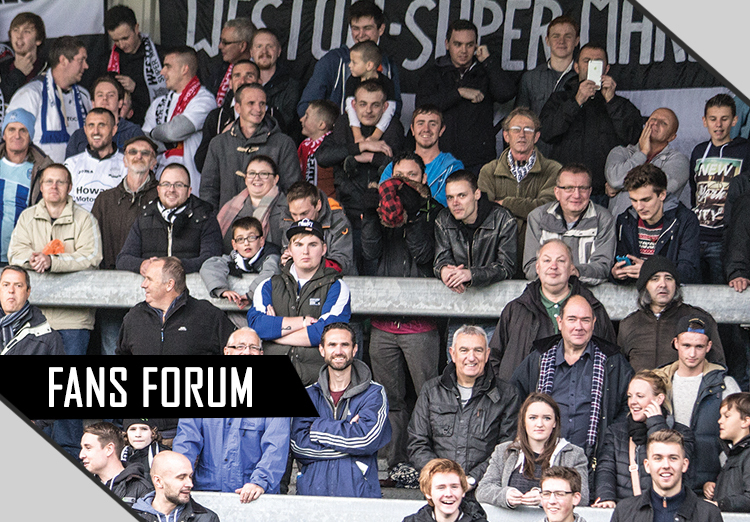 A Fans Forum will be held on Sunday 4th December, commencing at 11am in the Club Function Room at Woodspring Stadium. This will be the first opportunity to hear of the rebuilding plans from new Head Coach Scott Bartlett and Assistant Head Coach Chris Barker and, the views of a player, tbc. These are exciting times for the Club together with the transformation of the Academy. Jon Haile will be attending to give an overview of the season so far. So……all you guys corresponding and asking questions through Facebook and Twitter, come and ask them personally.